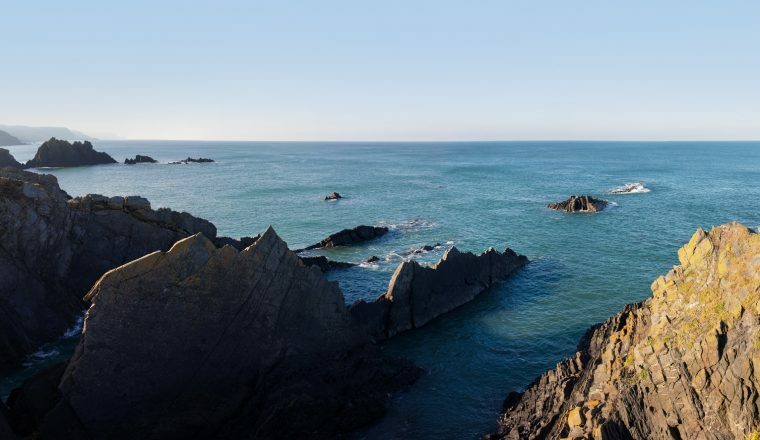 We all love a nice forest walk or a stroll by the ocean, but have you ever thought of walking as an adventure activity with dangers at every turn? Probably not. Infact though there are some walking trails on this planet that would scare even the most daring amongst us, would you be keen to take the challenge or do you think you’ll stick to your usual routes? 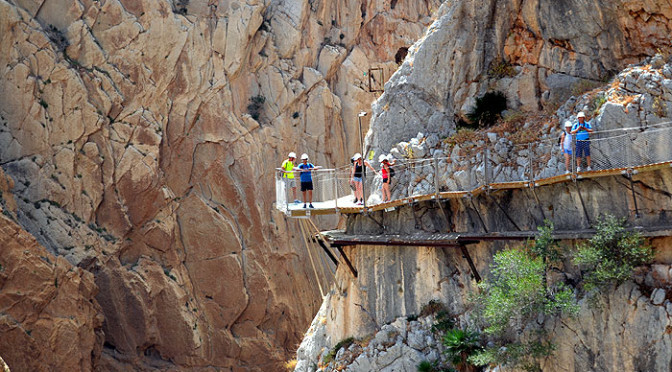 Lets look at the 10 most dangerous walks in the world. This 100 year old path is also known as the walkway of death and certainly won’t appeal to you if you’re scared of heights. It is 1.9 miles long, 100 meters high and just one meter wide. Originally the walkway didn’t have sides, but the path was closed in 2001 after five people died between 1999 and 2000 and was re-opened with fences to stop people simply falling over the edge and into the river far below. Even though the walkway now has fences it is still a pretty dangerous walk. 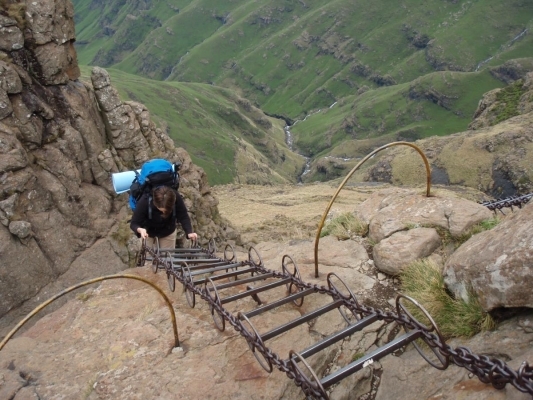 Before 1985, 55 people had reportedly lost their lives here at the Drakensberg Traverse, certainly making it one of the most dangerous walks in the world. After 1982 we can only assume that numbers were no longer counted but were still reported every year. This 40-mile trek through Natal National Park crosses some of the most exposed alpine terrain in the world. 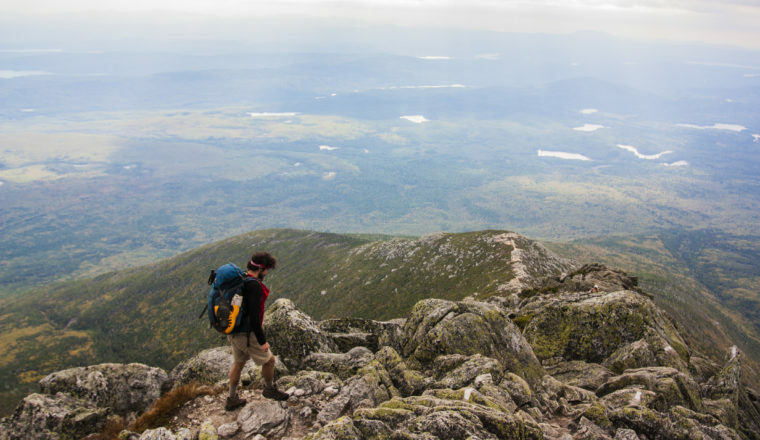 The most daunting part though may be the beginning; two very rickety chain ladders that walkers must cling to climb the ridge, where they’ll find animal tracks, herding trails, and rock scrambles all cobbled together to make up the trail. 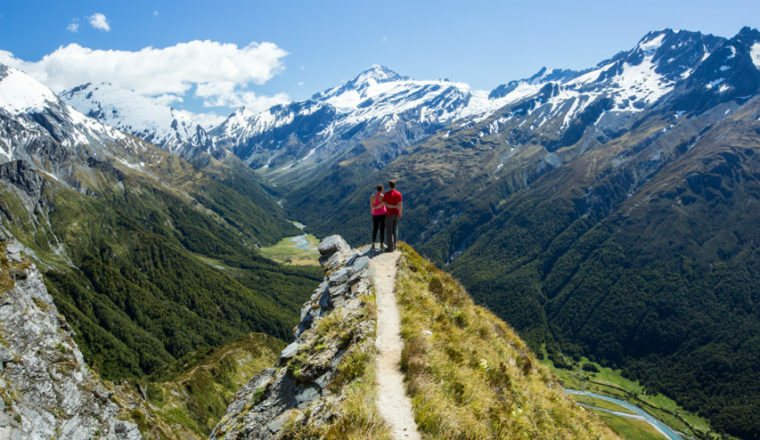 If you are brave enough to take on this hike though you will be rewarded with some of the most sensational views on this planet. The trail along the top of the ridge is so thin, and the surrounding landscape so unruly, that once you start the hike you literally have to finish it just to get back down without risking your life. The isolation and freedom is what draws people to this route but is is also what makes it so dangerous. 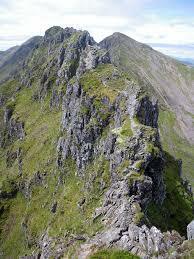 Linking the Munros of Meall Dearg and Sgorr nam Fiannaidh, Aonach Eagach gives a thrilling and spectacular traverse for keen scramblers, but you’ll need to be an experienced hiker with a head for heights to even attempt this. 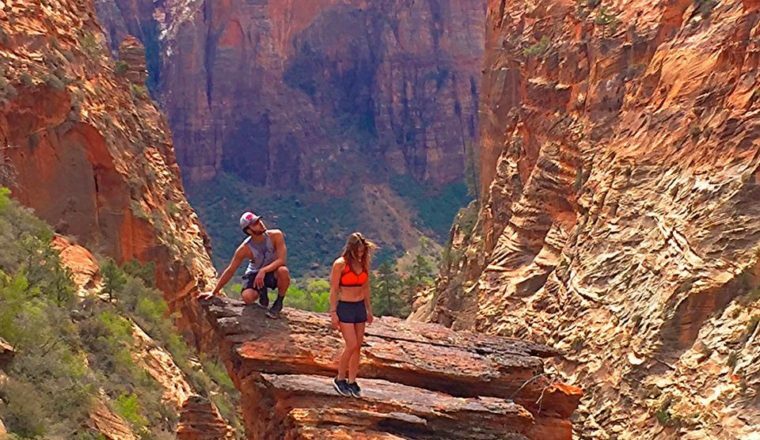 Zion National Park in Utah is home to the famous Angel’s Landing which has grabbed itself the title of one of the most dangerous walks in the world. The walk starts off fine with stunning views of the 270 million year old layers of rock, but don’t be fooled, the trail then starts to climb via a series of switchbacks leading up the side of the mountain. Elevation levels rapidly increase and the last half mile of the hike is where you’ll realise why this trek is so deadly. Angels Landing itself is a fin-like formation jutting 1500 feet out of the canyon, and this is the spot where you make the final 500 foot climb. Guardrails and chains bolted into the cliff are all that stand between you and the extremely steep ledge. You’ll get an incredible adrenaline rush and some seriously good views. 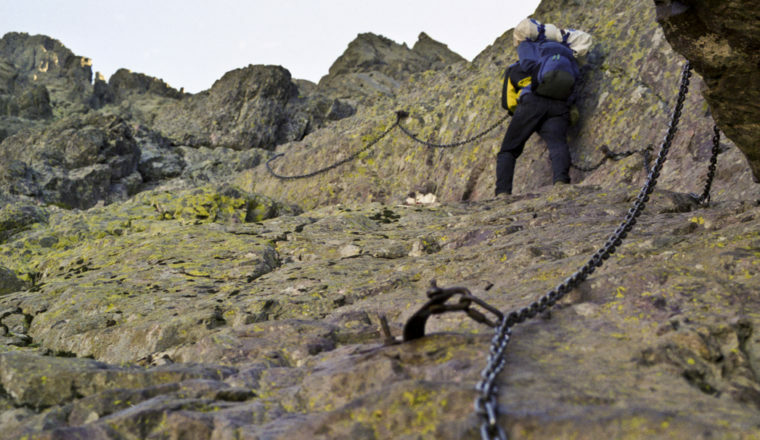 Hiking along this rugged trail takes you across some of the most uneven and vertical terrain found anywhere on earth, with special chains offering the only real support in some spots. You need to be fit, well trained and highly motivated to come out of this two week hike alive. 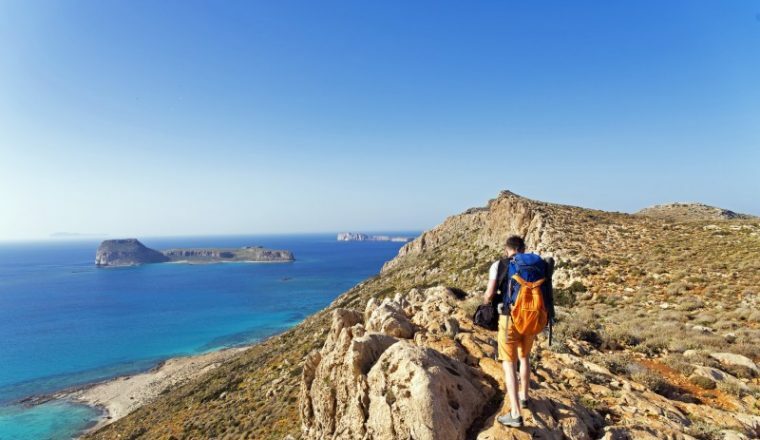 You’ll be walking for a miniumum of six hours a day in the blistering heat whilst traversing Corsica’s one hundred and seventy km spine. 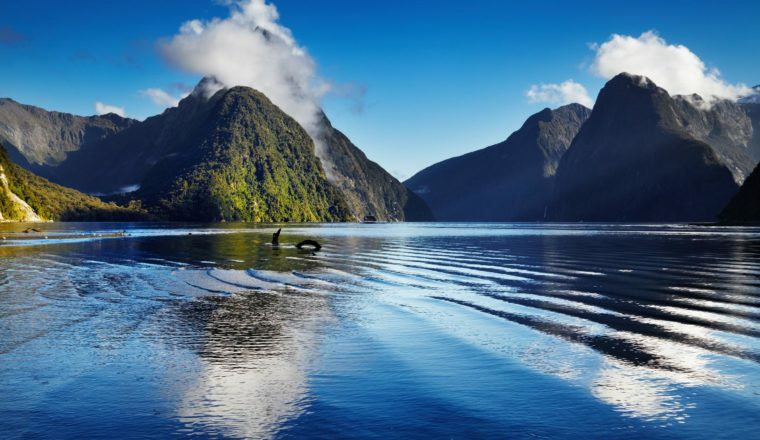 New Zealand really is as beautiful as everybody makes it out to be and famed for Lord Of The Rings, many of us jet over to the other side of the world to go hiking in this beautiful part of the world. However amid the breathtaking scenery there lies many a dangerous walk and Cascade Saddle is definitely one of them. The views are utterly amazing but as you trek through alpine meadows and beech forests there are many slippery rocks from the falls and this is a tough, dangerous climb. You will be rewarded though with a truly magnificent high-point above the entire valley.